Joseph W. Taylor, b. 31 Mar 1824 in Cameron, Steuben County, NY; d. 19 Apr 1904 in Portland, OR. 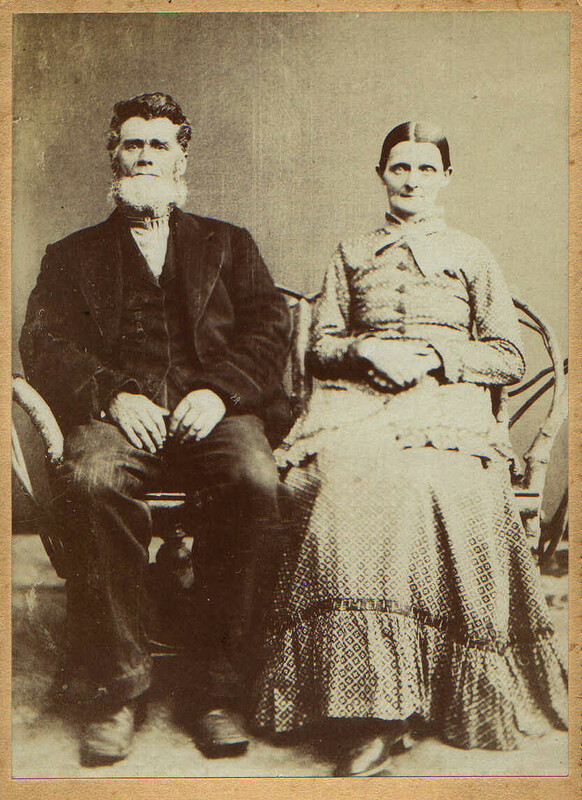 Married Lucy Jane Denton 10 Nov 1848 in PA. Lucy Jane Denton b. 12 Apr 1825 in NorthEast, Erie County, PA; d. 4 Sep 1890, unknown location & burial spot, believed to be Town of Alma, Allegany County, NY.